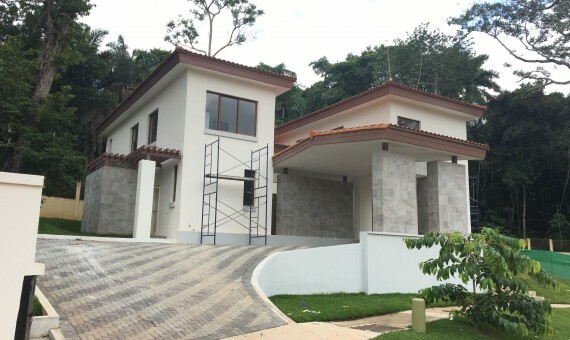 Looking for real state in Panama? A Paradise to invest, retire or simply enjoy life! What make panama so special? Would you love to live at the beach? Let us advise you how to buy or rent Condos, Homes, Land on the Panamanian beaches! I made the purchase of my apartment with your help, professional service, responsible, excellent communication and mediation. Highly recommended for such an important and delicate decision. Happy customer 🙂 regards. Great work on advising and guiding people on real estate process. I have used Metro Realty services twice, once to rent a house and second time to buy a condo. Both times Alexander showed me several properties that fit the criteria I gave him and resulted in my getting exactly what I was looking for. His service was excellent and I would highly recommend him to any potential purchaser or renters (and no doubt sellers and lessors).